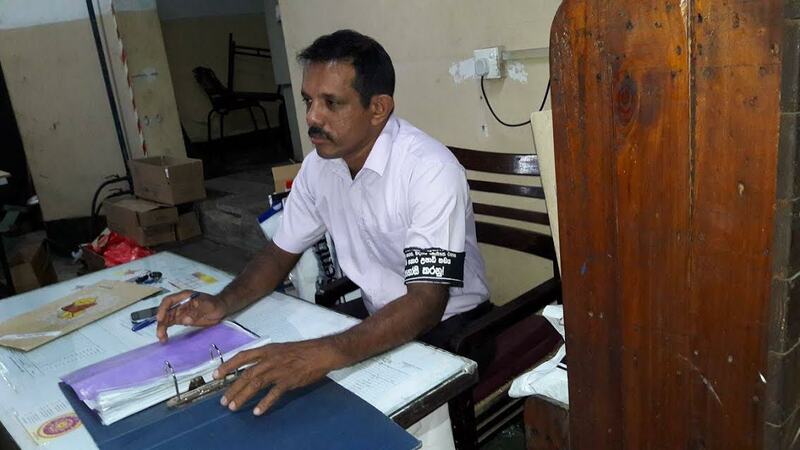 The members of Inter Company Employees’ Union engaged in a black band wearing campaign to support the struggle to oppose the degree selling SAITM medical school. 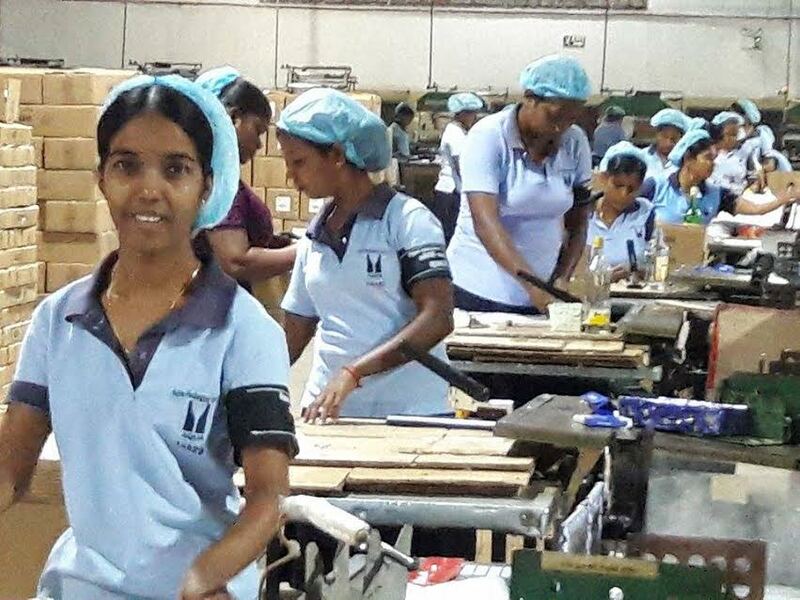 A large number of employees in Ceylon Biscuits Company, Paint and General, Lanka Tiles, Coca-Cola Company, Meepe Wall tiles, Dankotuwa Porcelain, Every Denison, Acwa Packaging, Siam City (Holcim) Cement – Galle, Mac sees and Company, Ceat Kelani, Rocell Bath-ware were among members of ICEU that joined the black band campaign. The black band they displayed stated ‘Abolish illegal degree boutique that destroys free education and health.’ Students of state medical colleges met the employees who have joined the campaign to express their solidarity and goodwill.